It's time to buy a home! 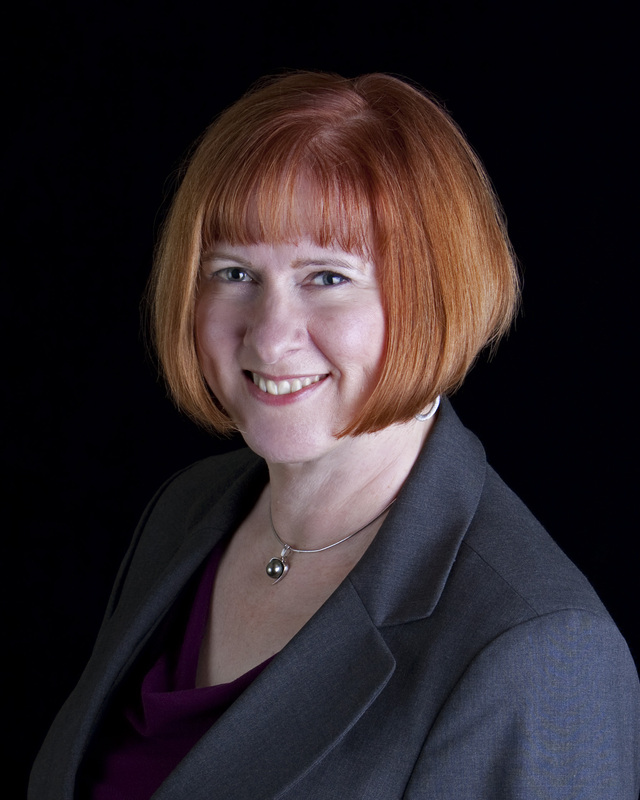 Things have moved in favor of the home buyer! Less competition means your odds of locating and buying a home have moved in your direction. According to the California Association of REALTORS(r) Forecast for 2018, the California real estate market will continue to grow upward with the median home price expected to rise approximately 4.2% in 2018 over 2017. To view the report GO HERE. 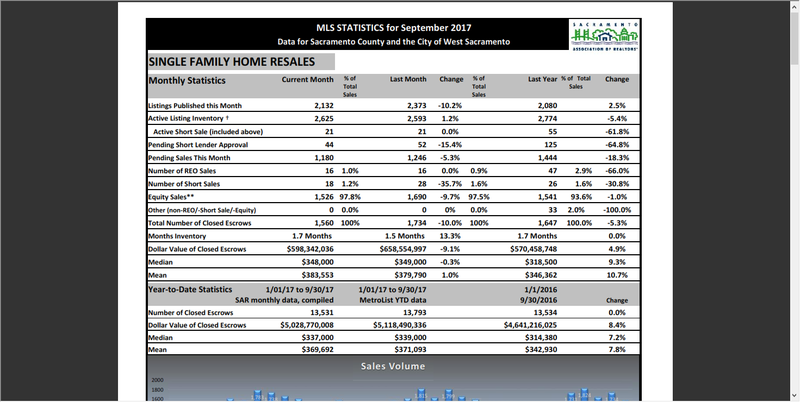 However, the latest sales statistics for the Sacramento region from the Sacramento Association of REALTORS(r) for the month of September, 2017 reveals that the total number of closed escrows is down 10% from last month and is down 5.3% from last year. And the for the first time in I don't know how long, the median price of a Sacramento home is down .3% from last month. It's taking longer to sell homes too. We currently have a 1.7 month inventory up form 1.5 months inventory in August, 2017. To see the report, GO HERE. While all of this clearly shows we're still in a seller's market, buyers are gaining some ground. Last Summer, for example, my clients were competing with 5-8 offers per house. Recently one of our clients was the ONLY offer on a home. To find out if this is the right time for you to buy a home, we encourage you to have a home buyer's meeting with us to hear all of your options. There's no cost or obligation. It's just an opportunity to see if we can work together at this time. Please call me, REALTOR(r) David Jurewicz (00661096) at 916.682.6454 and let's get started.